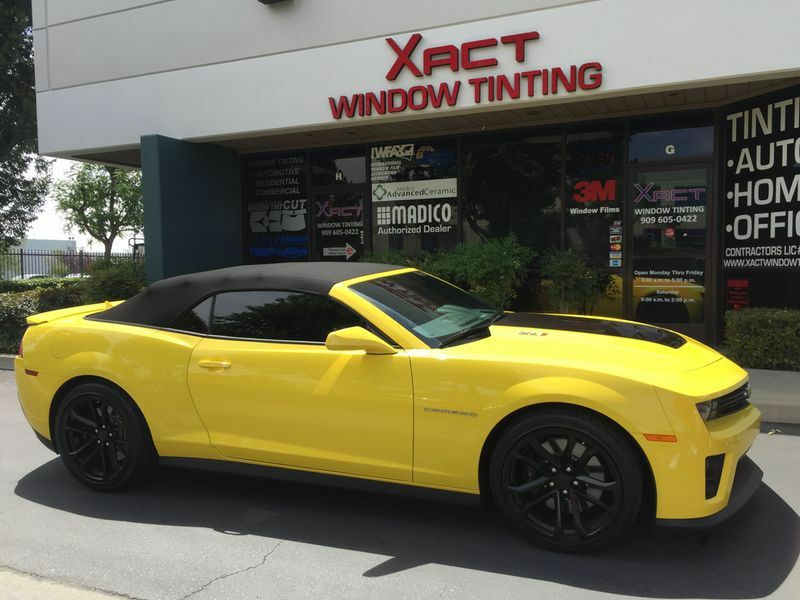 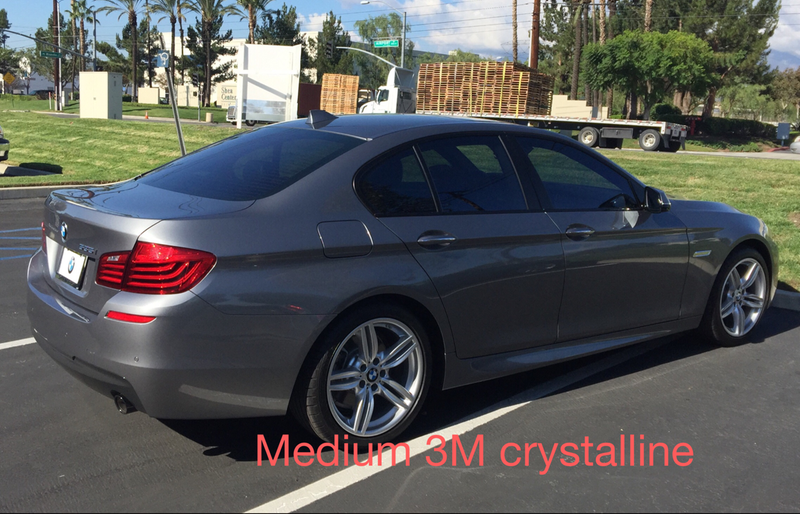 Glass coating and tinting Ontario California and 3M Automotive tinting. 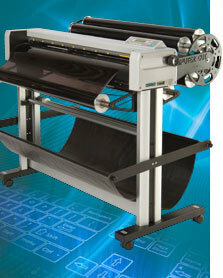 ·We use a state of the art Computer Cut system with micro edge precision. 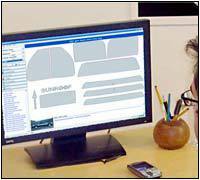 · Computer Cut carefully pre-cuts templates for your vehicle’s make, model and year. 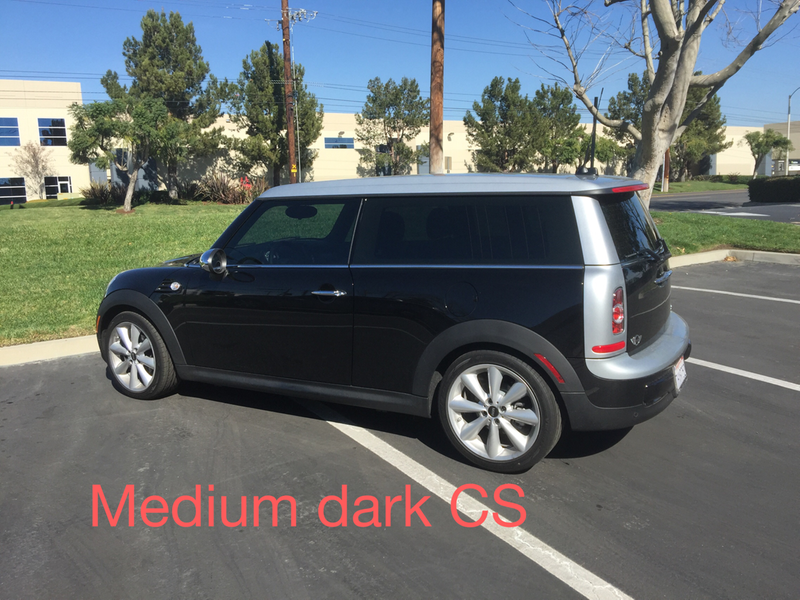 · Computer Cut prevents unnecessary cutting with a blade on your vehicle. 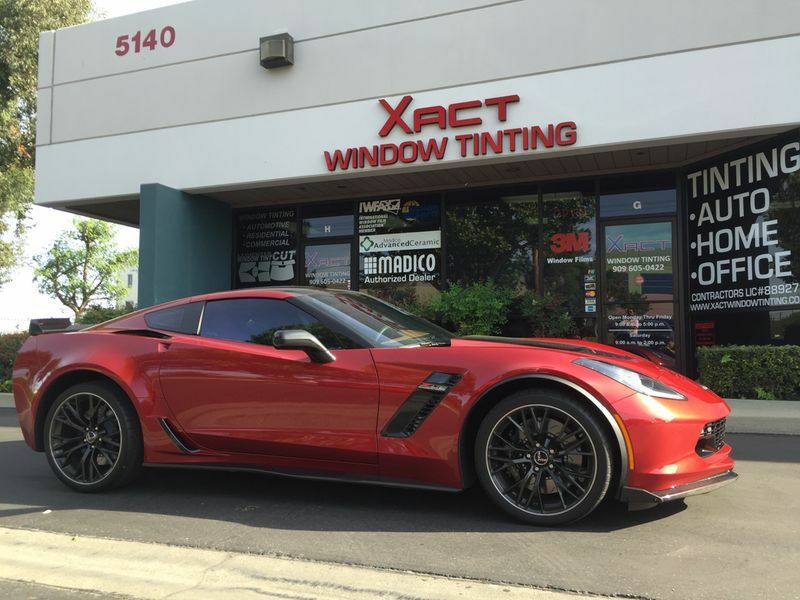 All Automotive window films that we carry come with Lifetime Manufacturer Warranty, against peeling and bubbling or distortion, The 3M Color Stable and 3M Crystalline warranty also covers color change over time. 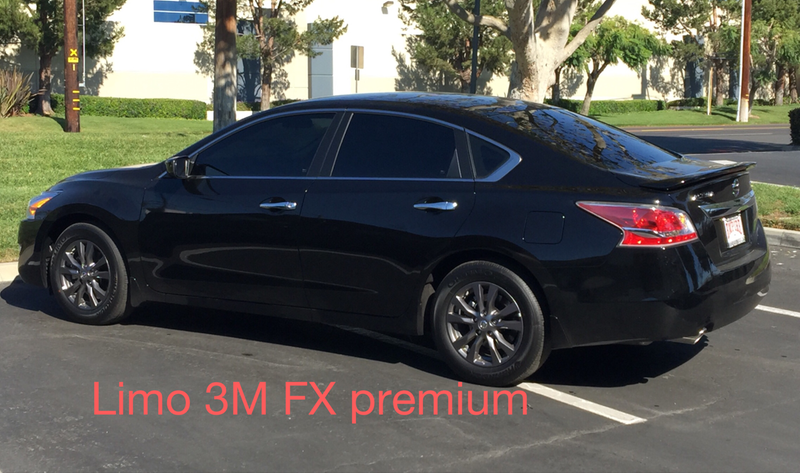 We are now offering a low cost No Fault, 5-year Limited Warranty. 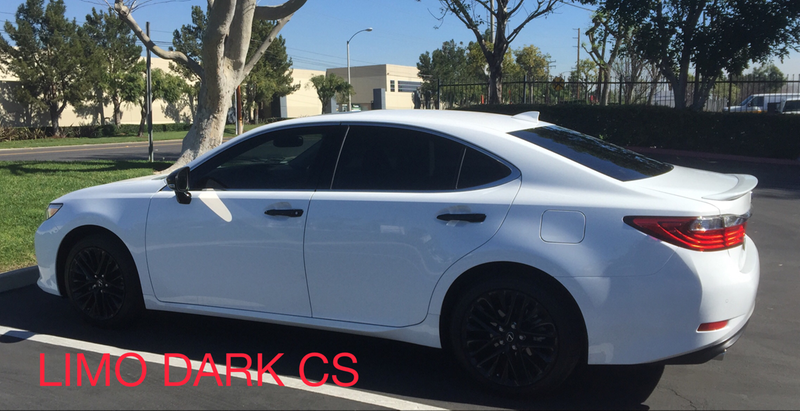 Ticket citations, including removal and reinstallation of film. 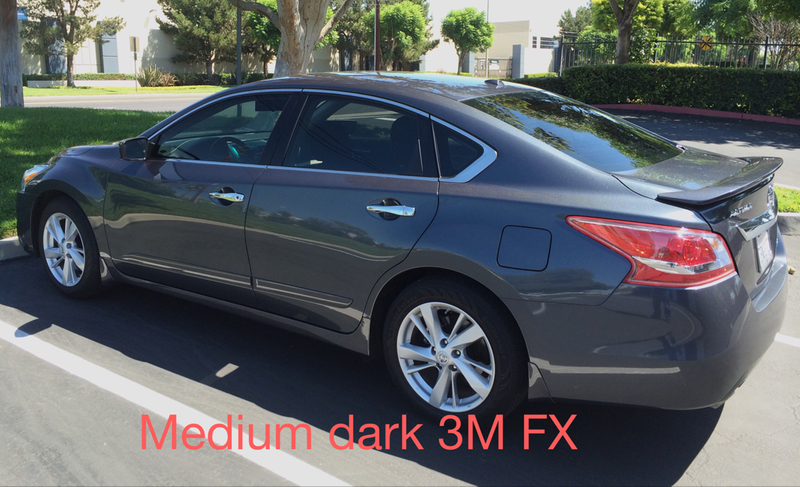 Physical damage to film, such as scratches, vandalism, or an accident. 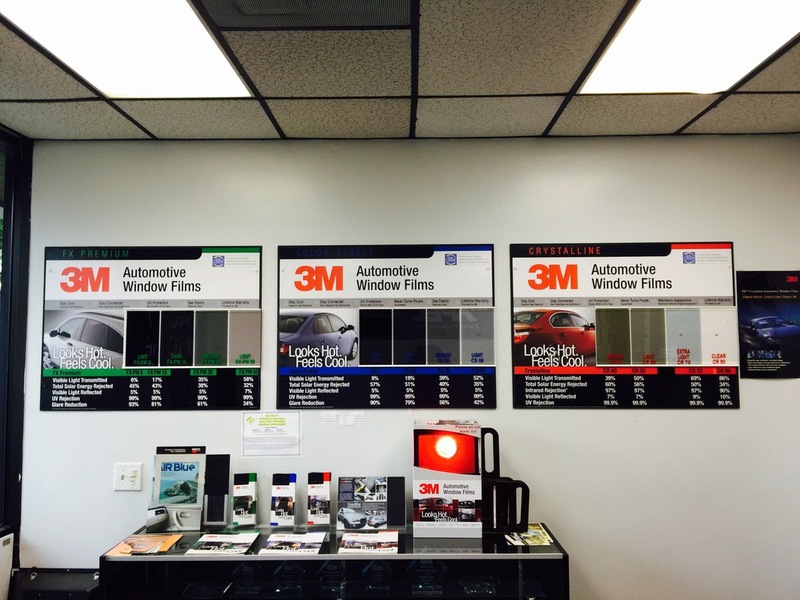 3M Color Stable Window FIlms. 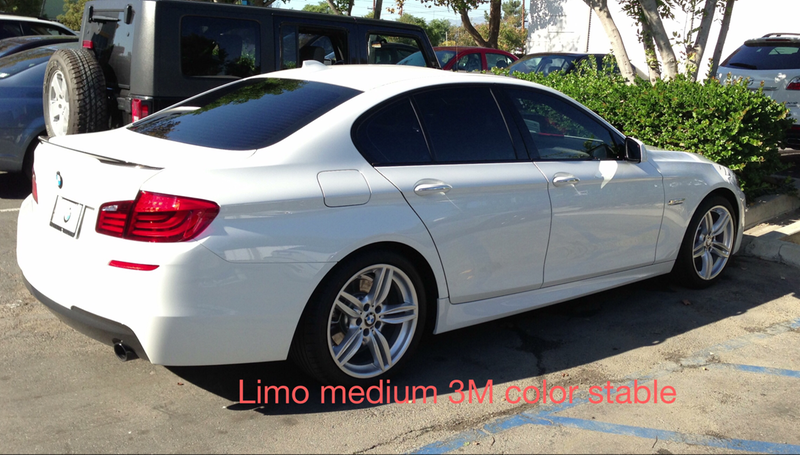 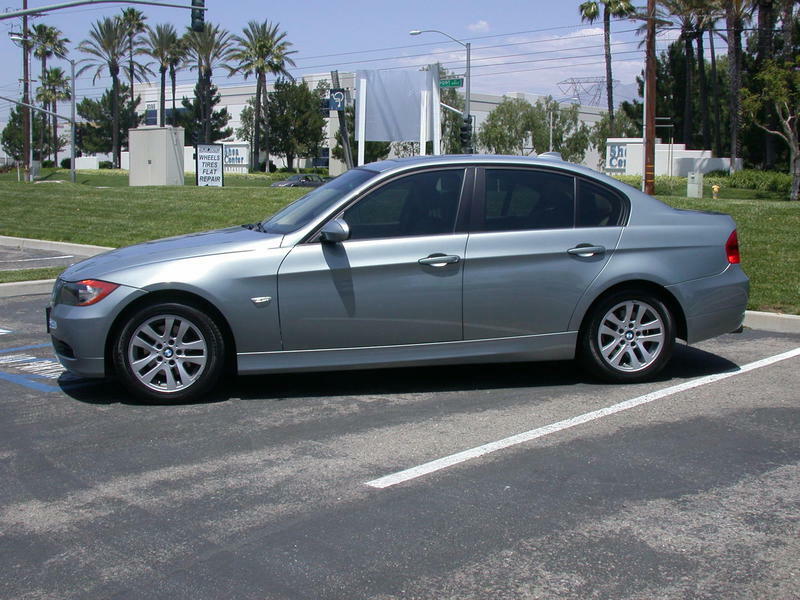 * Pricing for most cars model year 2000 or newer including front doors with California legal 85% clear UV film. 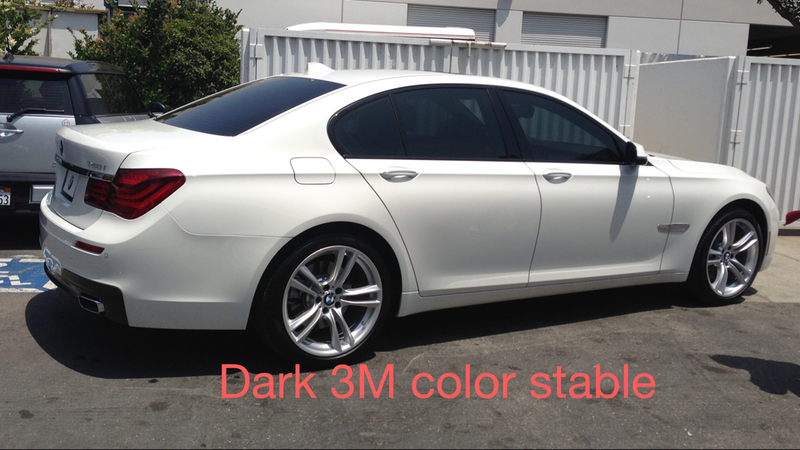 Additonal charge for large SUV/Vans and for any existing after market tint and/or leftover glue removal.